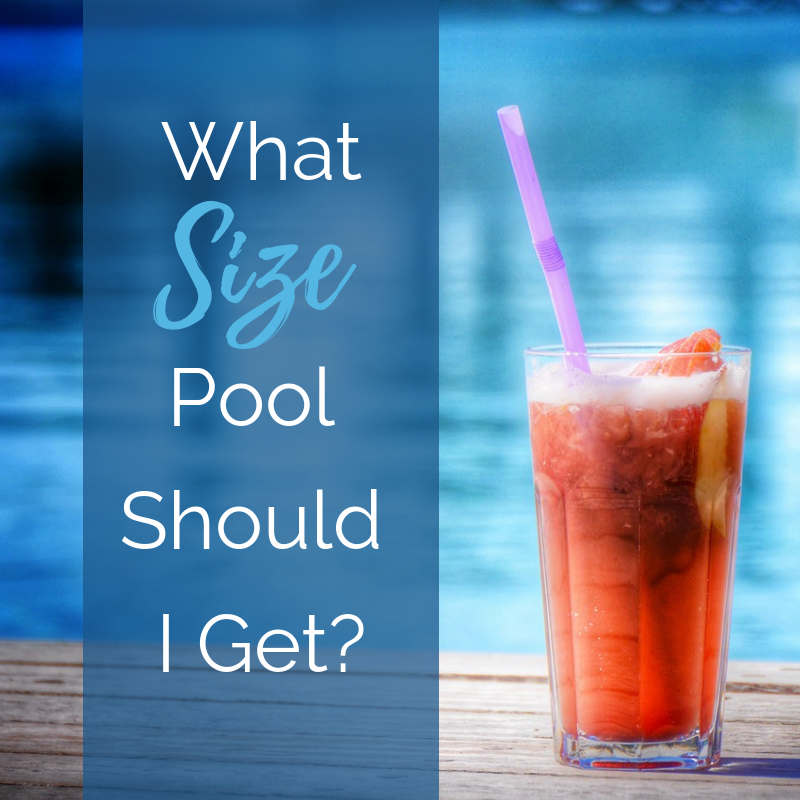 Swimming is a favorite summer activity for most children, but it can be a dangerous one as well. Make sure your little ones are well prepared by enrolling them in swim classes. Swimming lessons will teach your children how to breathe, float, and swim in the water. All the while, it will be building their confidence in the water and emphasizing water safety. Your child will develop the skills necessary to keep themselves afloat in water as well as how to get to the side of a pool. As your child becomes a stronger swimmer, be sure to enroll them in lessons that are appropriate for their age and ability level. 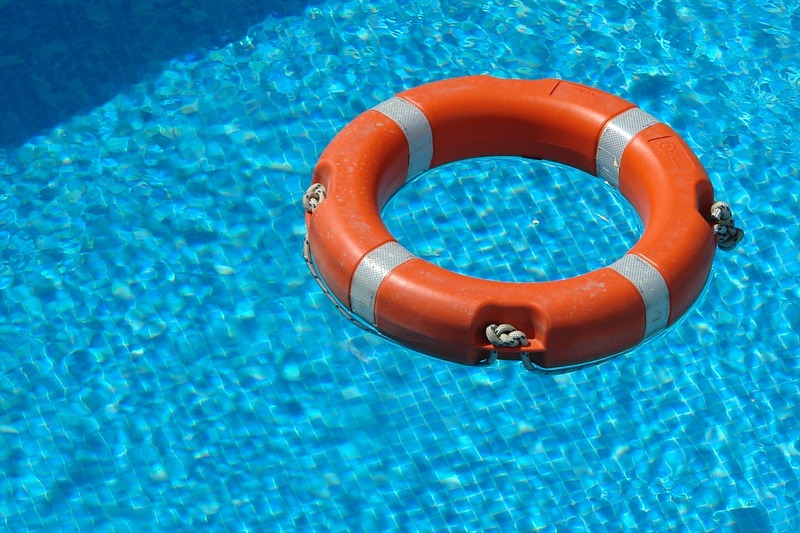 Some other helpful tips for engaging in safe swimming are to keep a cell phone and first aid kit within close proximity to the pool. They should be easy to access in case of an emergency. Also, swimmers should make sure to stay well hydrated. Lastly, it is very important that swimmers apply plenty of sunscreen throughout the day. All of these things will help to ensure a safe swimming experience for all. Swimming is a fun and healthy way to enjoy time with friends and family. However, it is imperative that swimmers be equipped with the proper knowledge and skills to enjoy the pool safely. 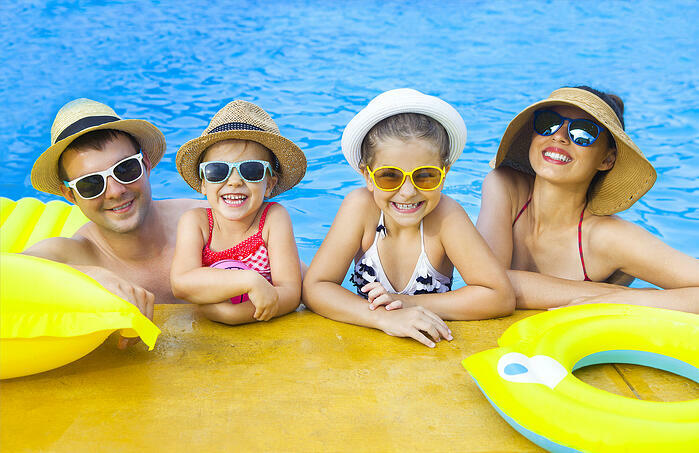 With the help of these swimming safety tips, you can feel confident that you and your family will be well prepared for a dip in the pool.